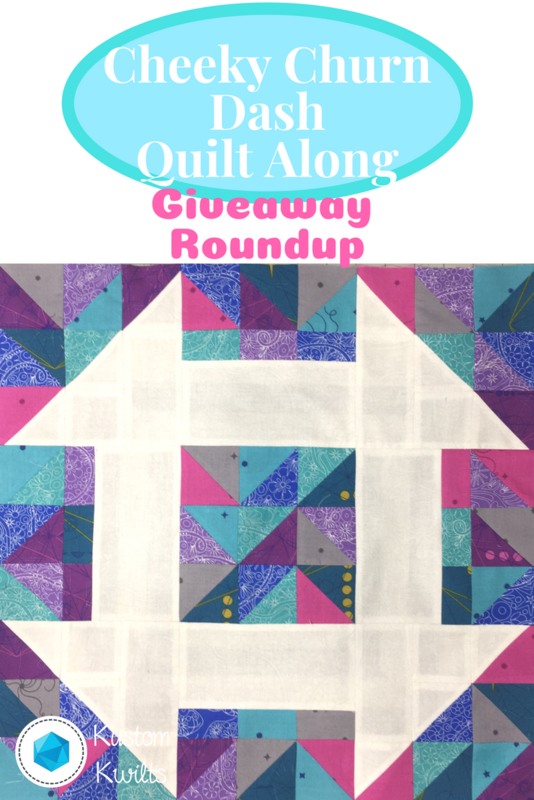 Cheeky Churn Dash Quilt Along prize round up! 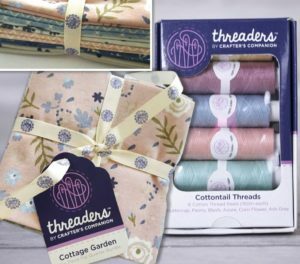 Who doesn’t love a good giveaway? 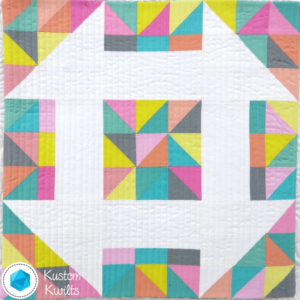 Here are some exciting updates for the Cheeky Churn Dash Quilt Along–we’re getting ready to kick off in a little over two weeks–so I hope you’re getting ready!!! There are some super special people and companies who have joined in the fun and are giving away some great prizes for the CCD QAL–A huge thank you to all of the sponsors! Cheeky Churn Dash paper patterns are now in the shop, so if you haven’t purchased your pattern yet, you can grab a PDF download or get your paper copy HERE. 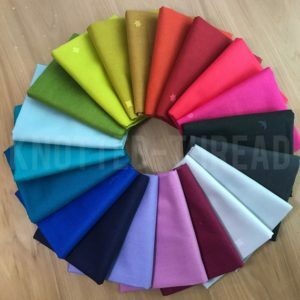 The featured fabric shop for the quilt along is Knotted Threads! Head over to Jennifer’s Etsy shop and use the discount code CHEEKYCHURNDASH for 10% off your purchase. As the Official Cheeky Churn Dash QAL post indicated, there are going to be some AMAZING prizes for participants of this QAL. Many of the prizes are sponsored/donated by myself, but I’ll give you a little peek at some of the other prizes, and who the sponsors are! Olfa is giving away a Splash Rotary Cutter and Endurance Blade! 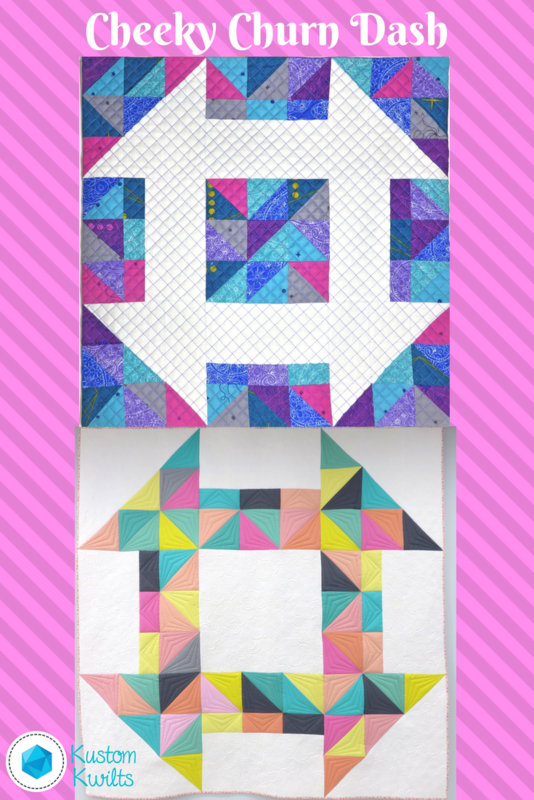 Quilter’s Dream Batting is giving away one double size batting (perfect for the Cheeky Churn Dash!) of the selected winner’s preference! 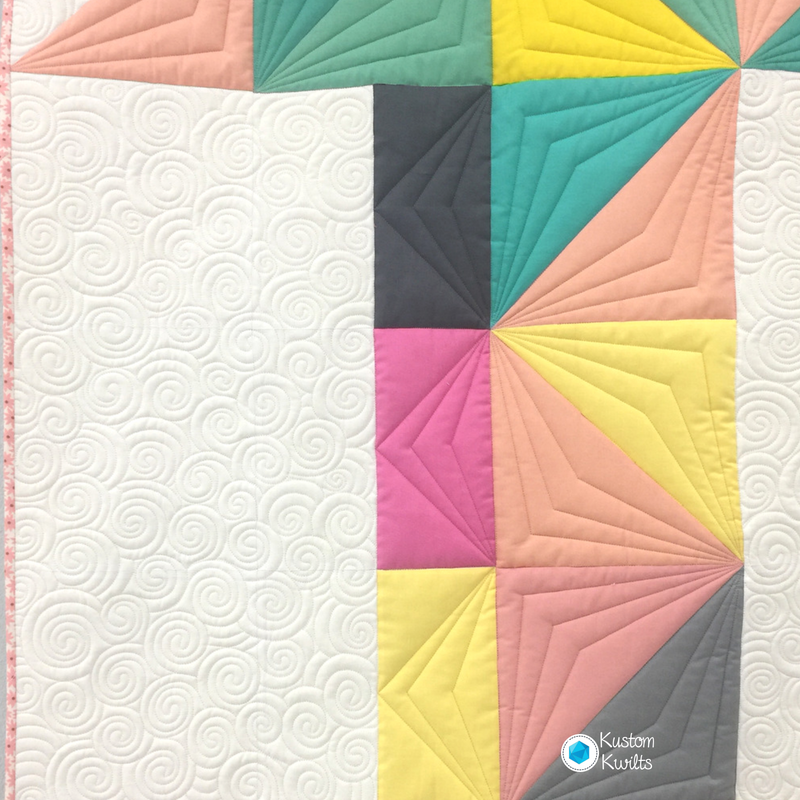 The Quilter’s Planner is giving away one 2019 Quilter’s Planner!!! 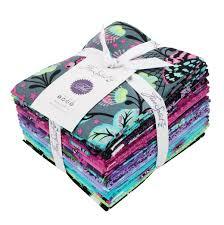 I’m giving away one FQ bundle of Tula Pink’s De La Luna that I purchased from Knotted Threads! 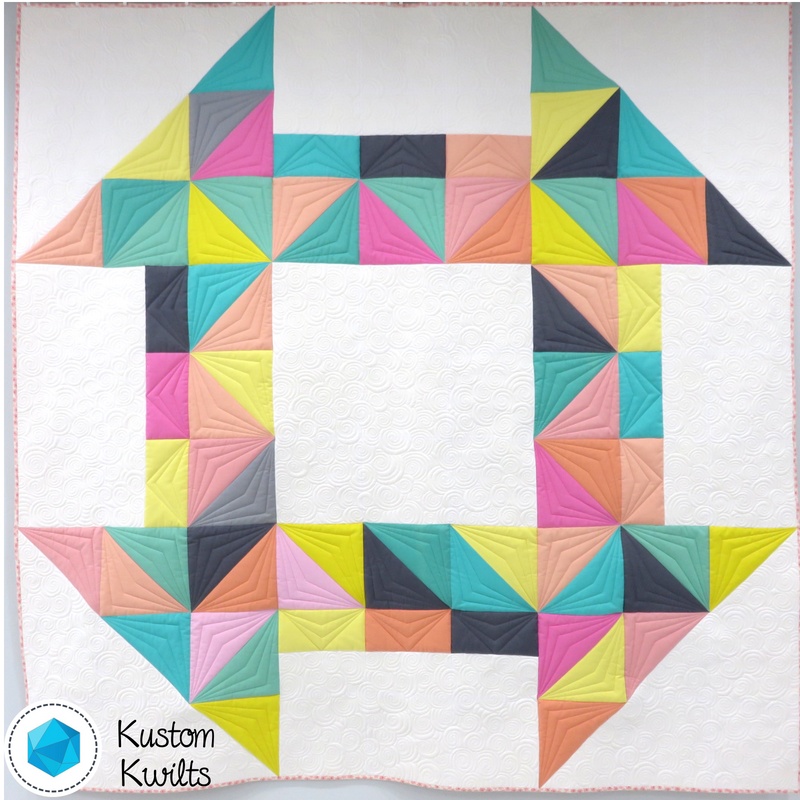 The grand prize for the conclusion of the QAL (see the giveaway rules posted below) is for FREE edge to edge longarm quilting by Kustom Kwilts (that’s me!). 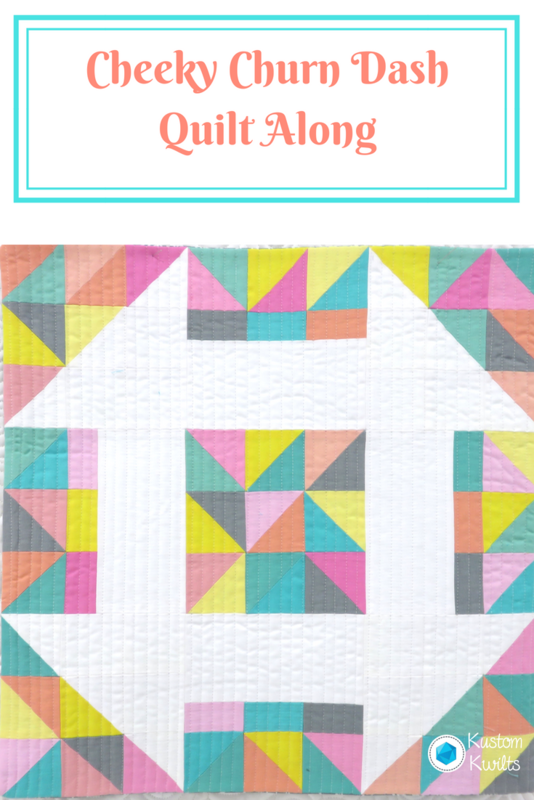 If you’d prefer custom quilting, you just pay the difference. Winner is responsible for shipping costs. And I’m providing several other goodies along the way, so there are lots of chances to win! 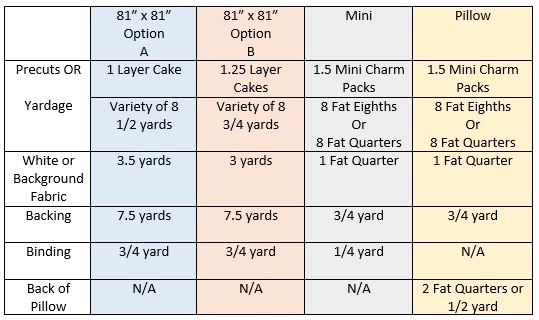 There will also be some awesome giveaways sprinkled throughout the quilt along, so be sure you post one picture to your Instagram account of that week’s progress before the next week’s starting date in order to qualify for prizes (see the schedule below for specific dates). Each weekly giveaway is dependent only on that week’s task. SO if you missed week one, but you post a picture to Instagram that completes the week two task by the end of week two, then you’re in the running for the week two giveaway. Got it?